We want our patients to be able to keep their natural teeth for their entire lifetime, but unfortunately, severe dental decay and damage often get in the way of this goal. 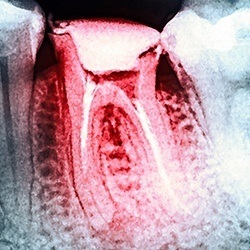 If we’re not able to restore a tooth, the next logical step is an extraction, which we will handle with the utmost care. Local anesthetic and a light touch makes this often feared procedure completely comfortable from beginning to end here at Bethel Dental. 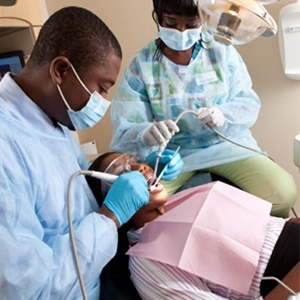 Why Choose Us for Tooth Extraction?